We would like to welcome you to Gentle Dental of Branchburg. Throughout this website, you will find an abundance of information about our practice, the procedures we provide, and dentistry in general. Please explore and benefit as much as you can. We believe you should have as much information as possible to make informed decisions regarding your oral health and treatment options. We would like to thank all of those that voted us to be included in NJ Monthly's Best Dentists in New Jersey. 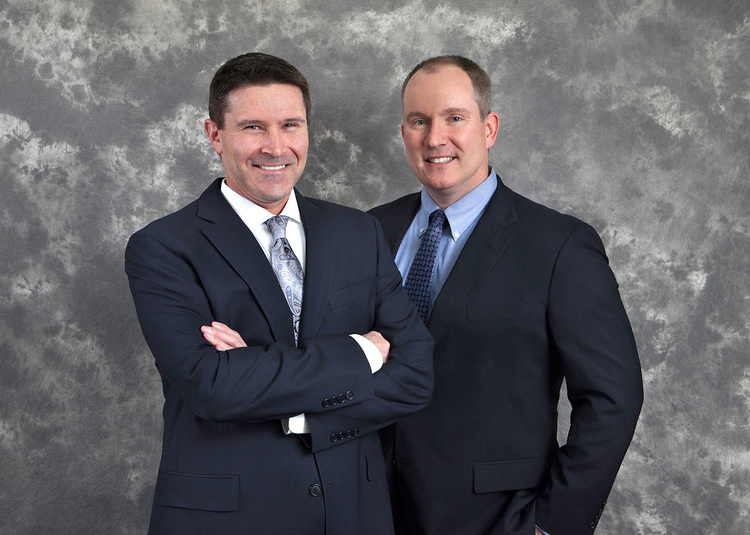 Most of the specialists that we work with have been named as NJ Best Dentists as well. This insures the highest quality of comprehensive treatmnent for procedures not provided in our office. As members of your community, we are devoted to providing our patients the highest quality in restorative and preventive care. We know that there are many reasons to see the dentist and we would like to help you through the process, from diagnosis to solution, and with maintenance beyond. Every member of our team knows that your trust is a gift and we work to earn that priviledge every opportunity we can. Ask about us, and hear what patients say about their experiences at Gentle Dental of Branchburg. We know that loyal patients are our greatest asset and you can tell every time we greet you. We enjoy what we do, and hope that our enthusiasm shows how important you and your health are to us. If you have any questions, please give us a call. It will be our pleasure to help. Proudly serving Branchburg, Flemington, Somerville, Bridgewater, Hillsborough, Whitehouse Station, Neshanic Station and Raritan, Anandale, Tewksbury, Bedminster, Clinton, and all others are welcome. Click here to learn more about Dr. Brenner!